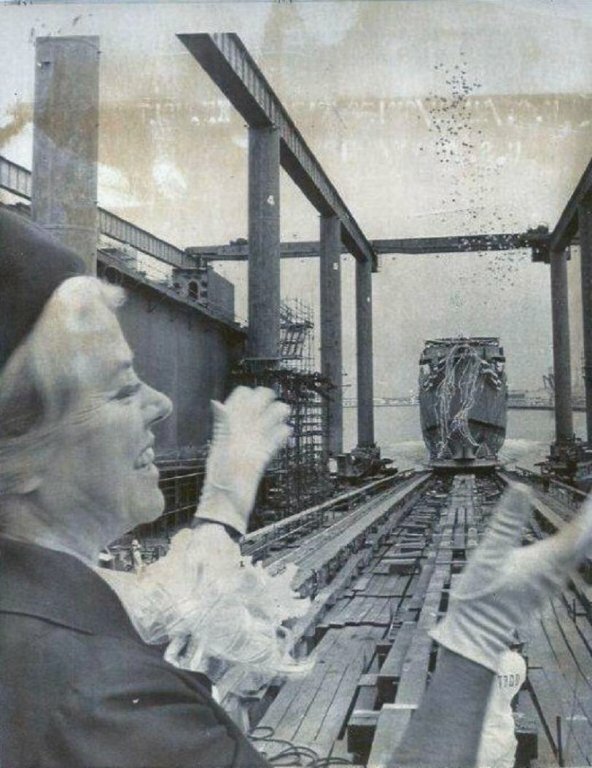 11 May 1968: Keel laid by the Todd shipyard Corp., Los Angeles Div., San Pedro, Cal. 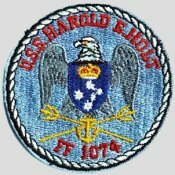 6k Harold Edward Holt (05 August 1908 - presumed dead 17 December 1967) was an Australian politician who became the 17th Prime Minister of Australia in 1966. 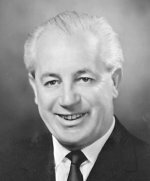 His term as Prime Minister dramatically ended in December of the following year when he disappeared while swimming at Cheviot Beach near Portsea and was presumed drowned. 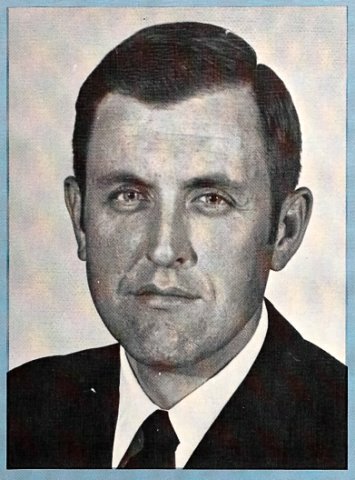 Holt spent 32 years in Parliament, including many years as a senior Cabinet Minister, but was Prime Minister for only 22 months. 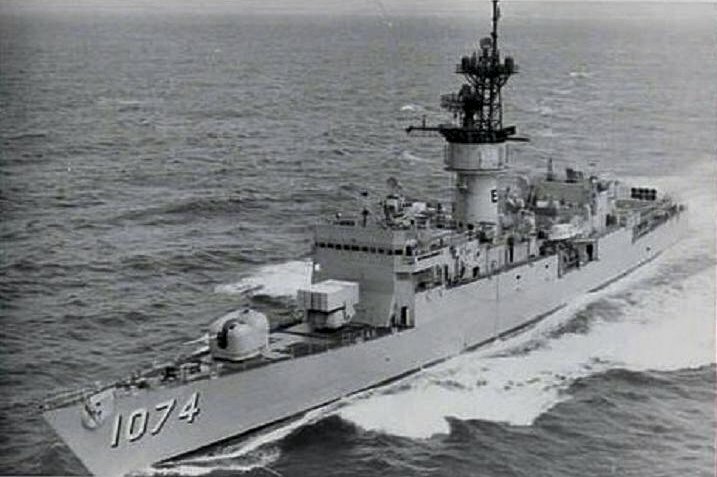 This necessarily limited his personal and political impact, especially when compared to his immediate predecessor Robert Menzies, who was PM for a total of 18 years. 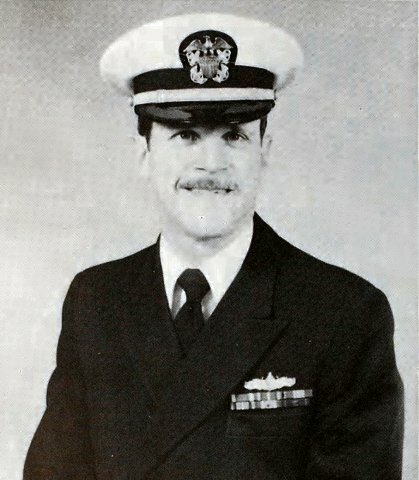 Today, Holt is mainly remembered for the sensational circumstances of his death, for his controversial role in expanding Australia's involvement in the Vietnam War and for his famous (or infamous) "All the way with LBJ" quote. 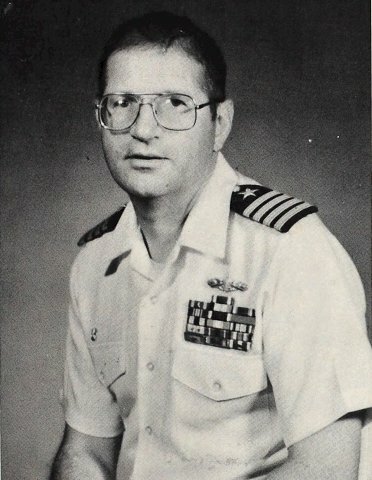 In the opinion of his biographer Tom Frame, this has tended to obscure the many achievements of Holt's long and distinguished political career. 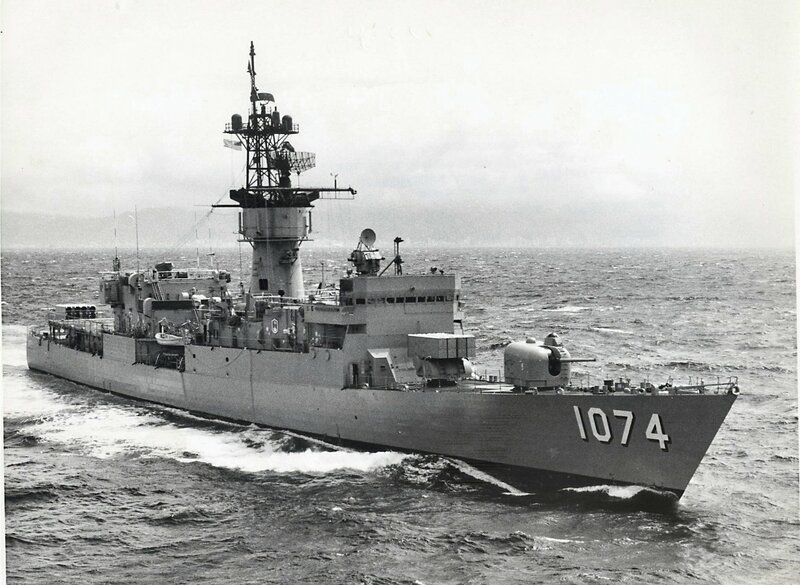 USS Harold E. Holt (DE 1074) (1971-1992) was the first ship named in his honor, she was also the first American warship to bear the name of a foreign head of state. 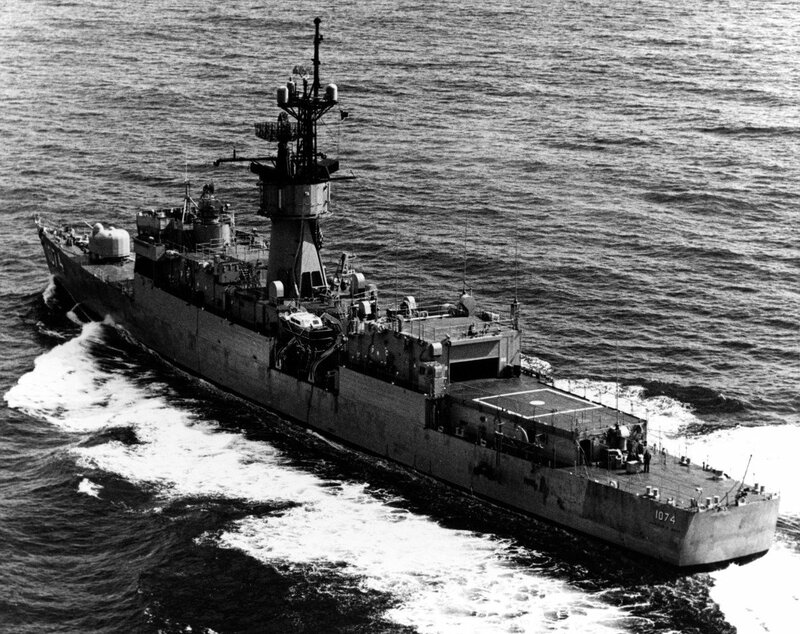 242k February 1971: the California Coast - Two views of USS Harold E. Holt (DE 1074) underway off the coast of Long Beach, California. 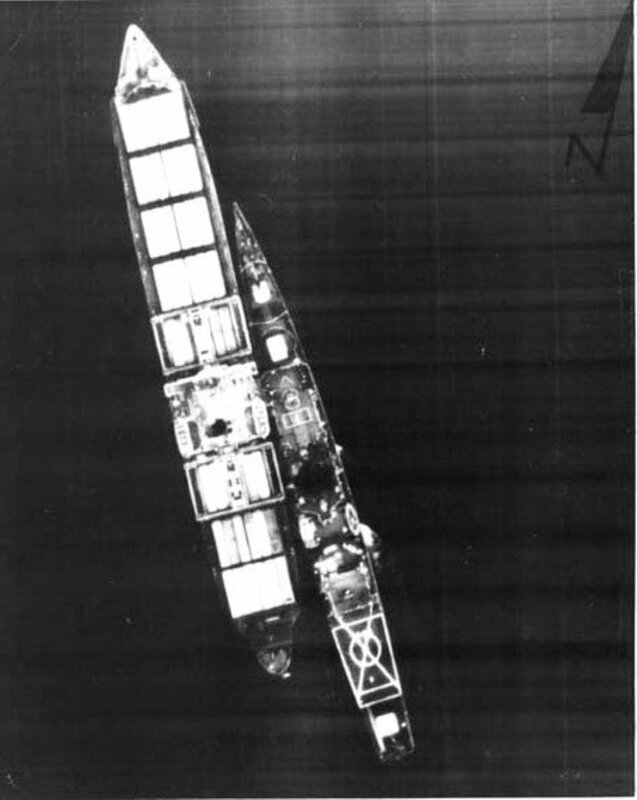 80k 15 May 1975: An aerial surveillance photo of USS Harold E. Holt (DE 1074) pulls alongside the SS Mayaguez to allow the boarding party to board. 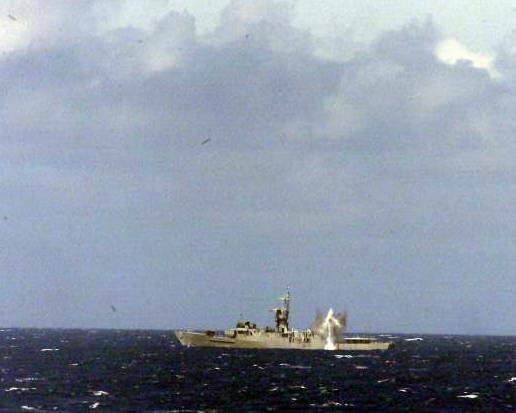 134k 15 May 1975: USS Harold E. Holt (DE 1074) alongside the recaptured SS Mayaguez. 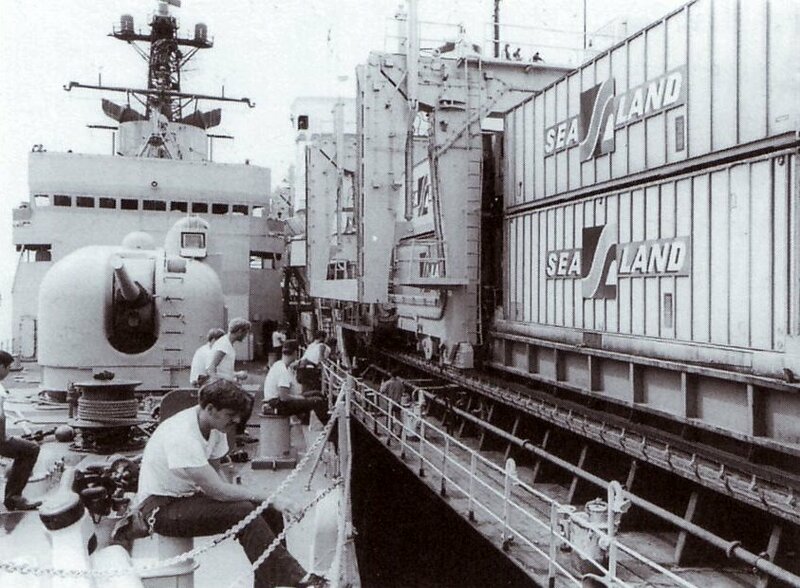 Note the relative size of the Harold E. Holt to the Mayaguez. 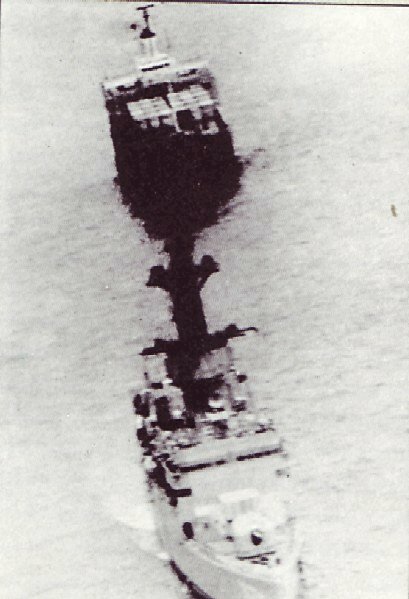 47k May 1975: Overhead pic of the USS Harold E. Holt (DE 1074) towing away the American cargo ship Mayaguez, after its capture from the Khmer Rouge by a boarding party of Marines, following the attack on Koh Tang Island. 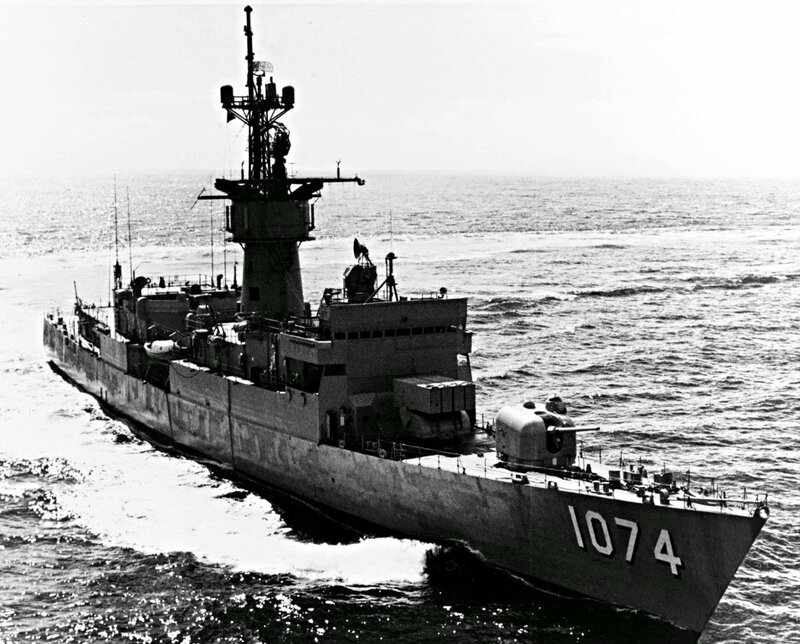 39k 15 May 1975: Harold E. Holt tows the SS Mayaguez away from Koh Tang Island, Cambodia. 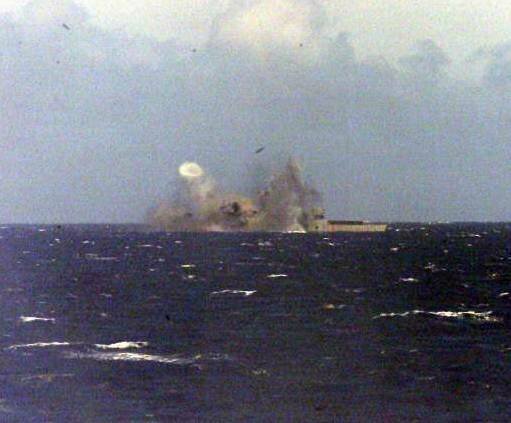 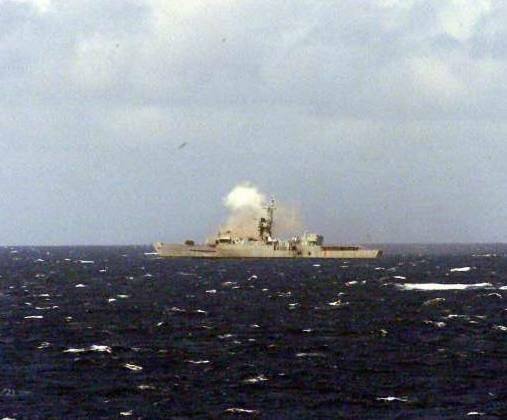 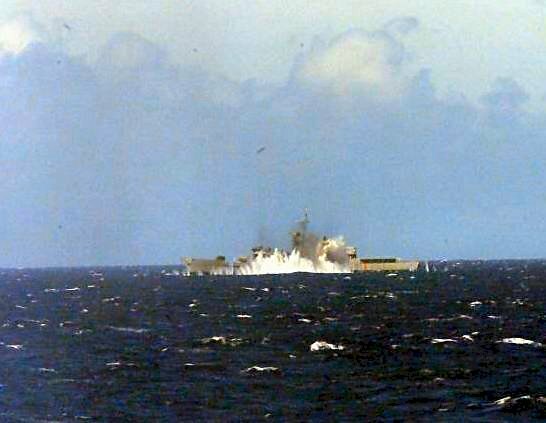 233k 15 June 1982: Naval Station, Subic Bay, Luzon, P.I. 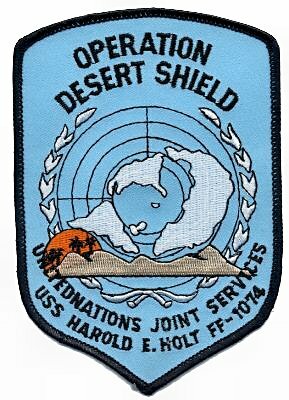 - An aerial view of the U.S. 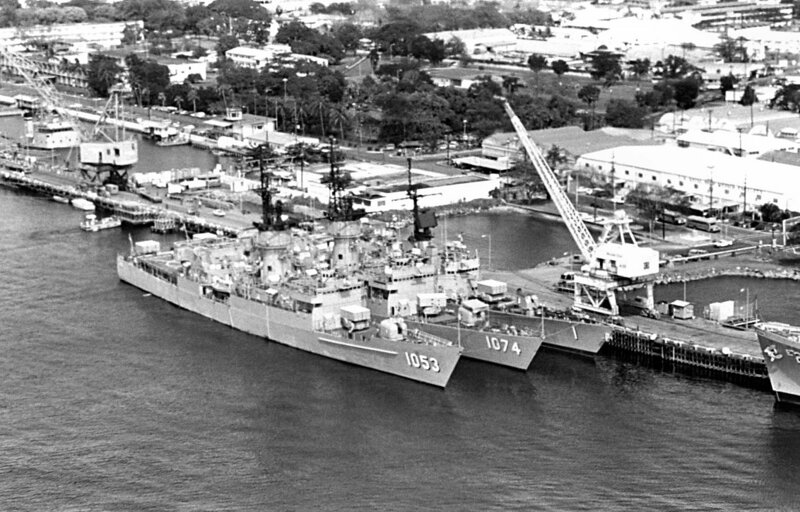 Naval Ship Repair Facility. 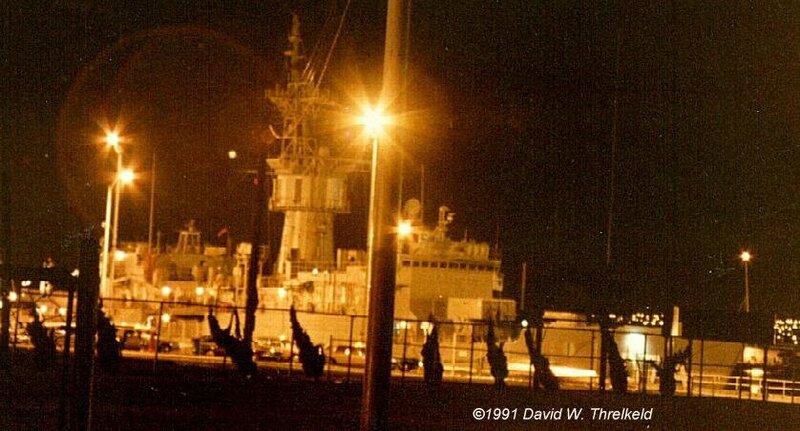 Berthed at the shipyard are the Knox-class frigates USS Roark (FF 1053) and Harold E. Holt. 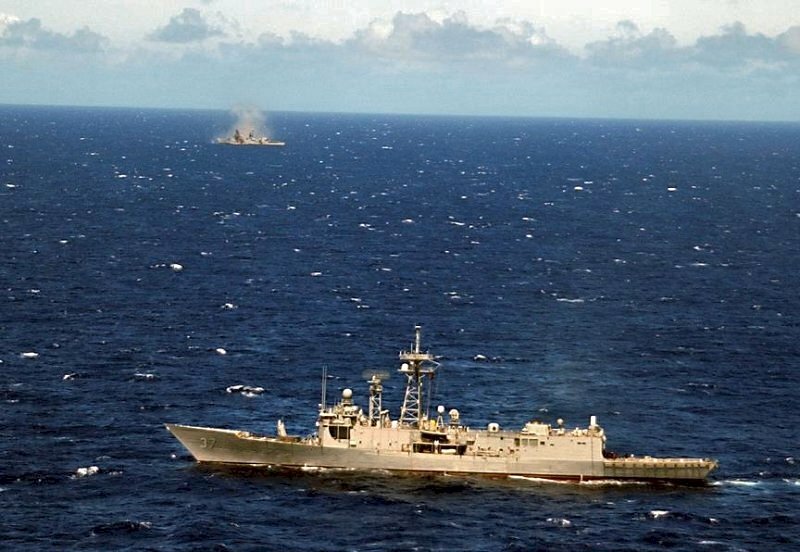 Moored alongside them is the guided missile frigate USS Brooke (FFG 1). 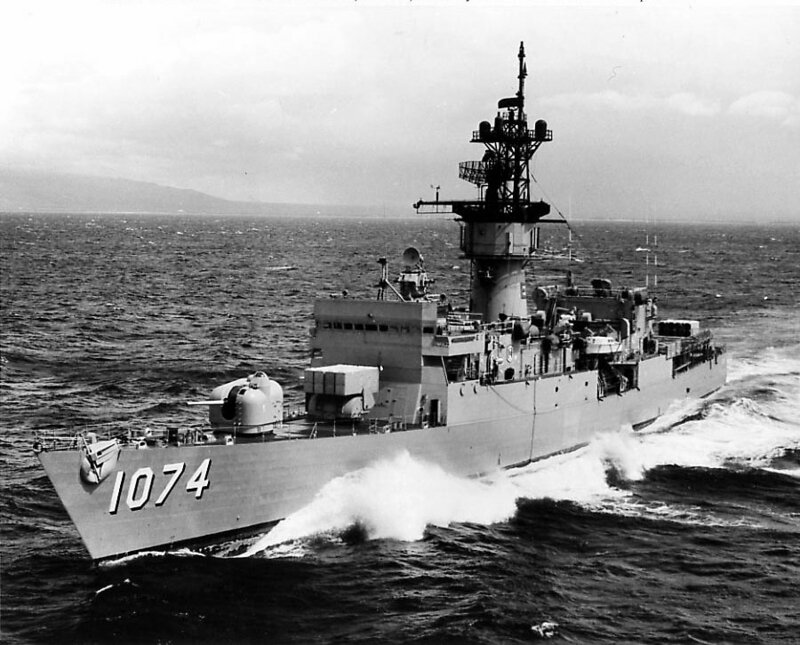 155k 02 July 1986: Honolulu, Hi. 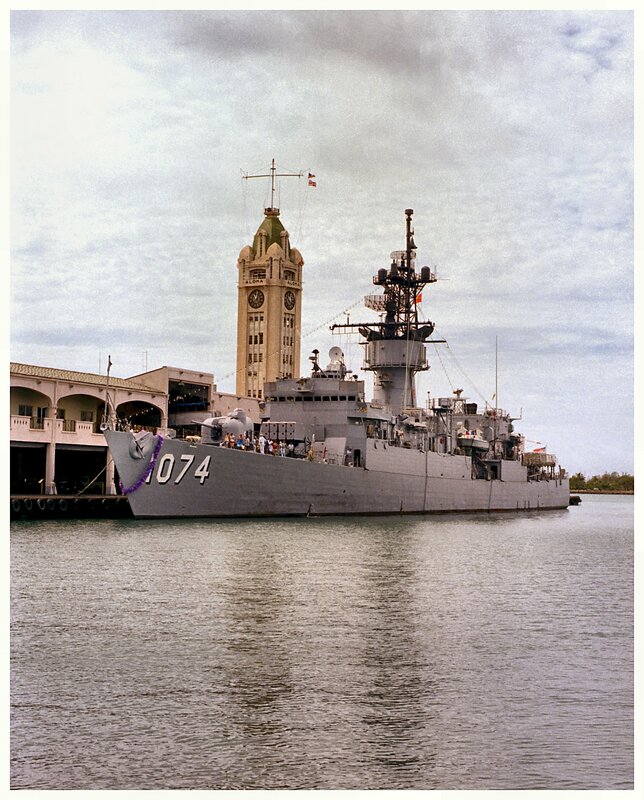 - A port bow view of Harold E. Holt moored next to the Aloha Tower. 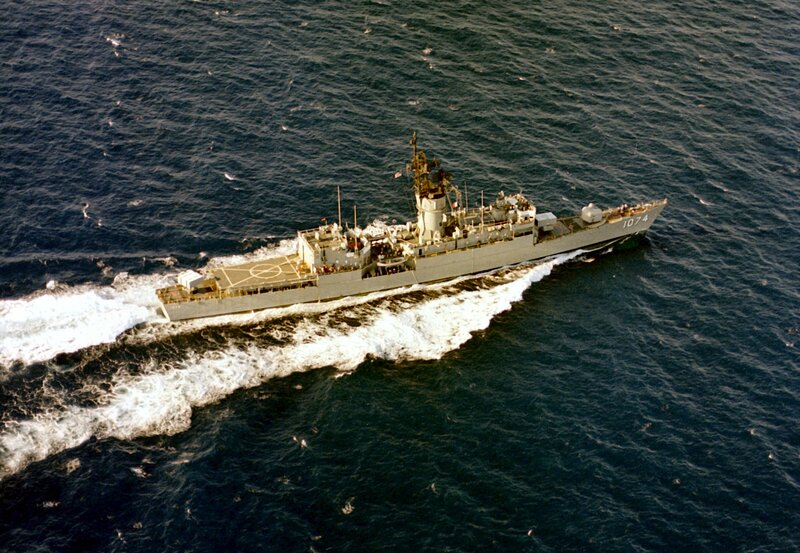 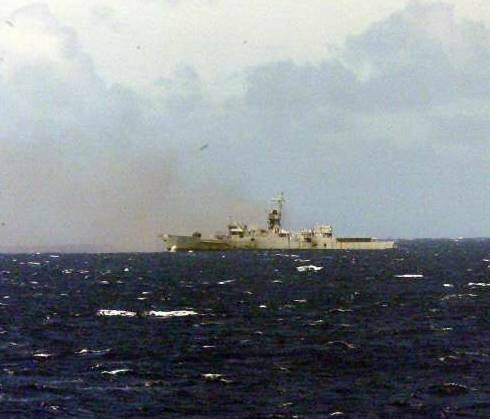 492k 25 November 1991: The Pacific Ocean - A starboard aerial view of Harold E. Holt underway. 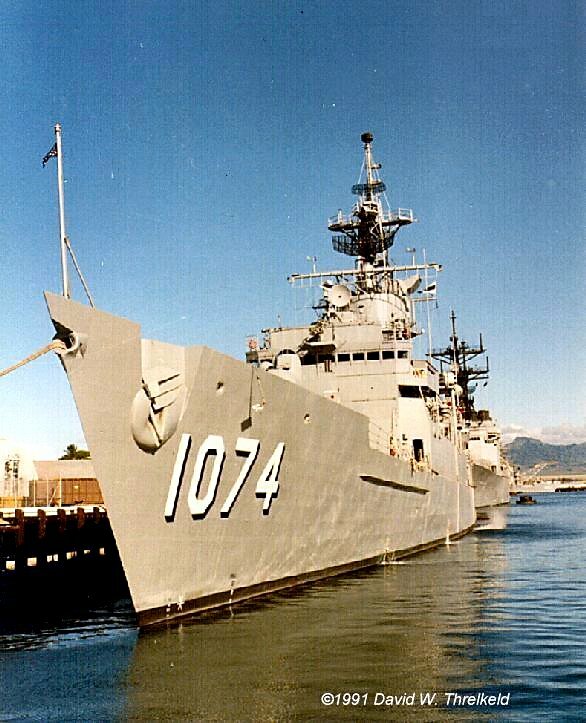 179k 31 May 1996: Pearl Harbor, Hi. 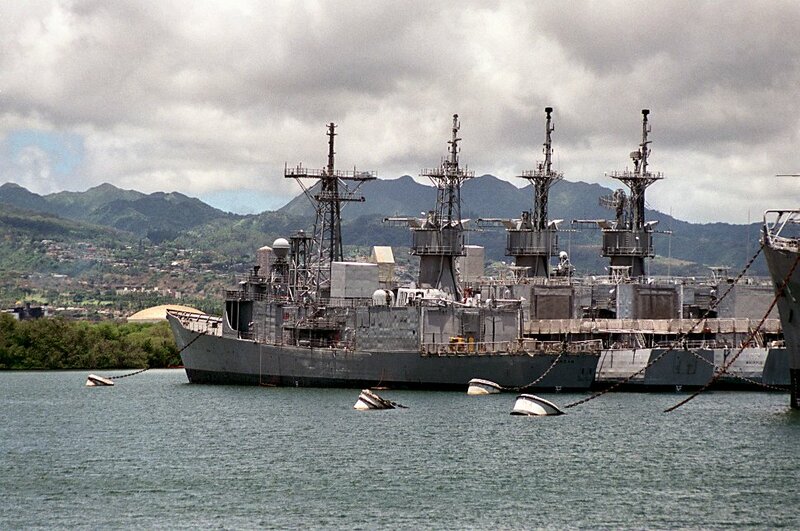 - Port quarter view of the decommissioned guided missile frigate Duncan moored with other reserve ships at the Ships Intermediate Maintenance Facility (SIMF) in the middle loch at Pearl Harbor. 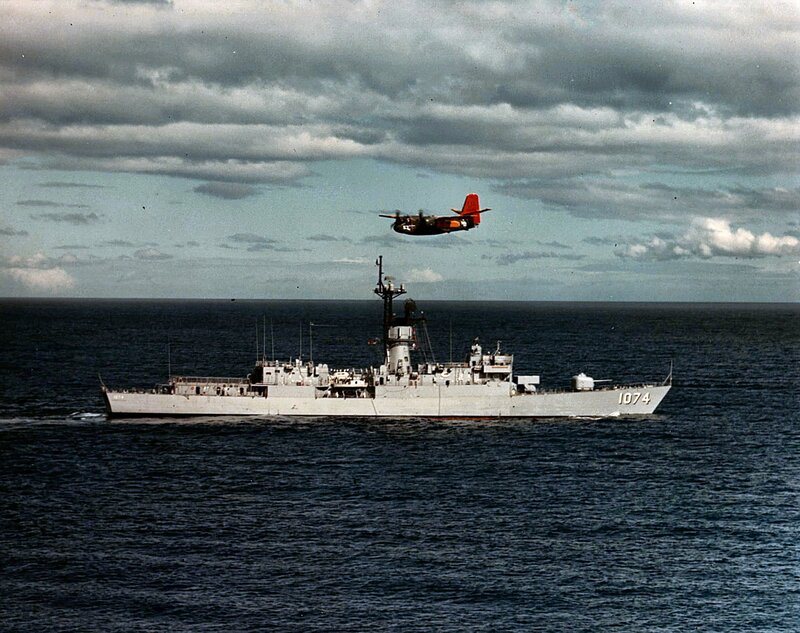 To the right are the Knox class frigates Harold Holt (FF 1074), Whipple (FF 1062) and one unidentified unit. 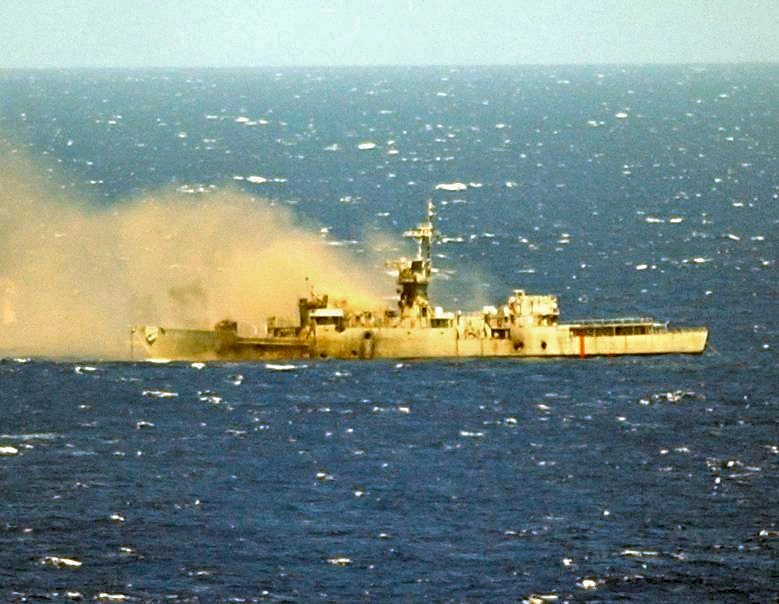 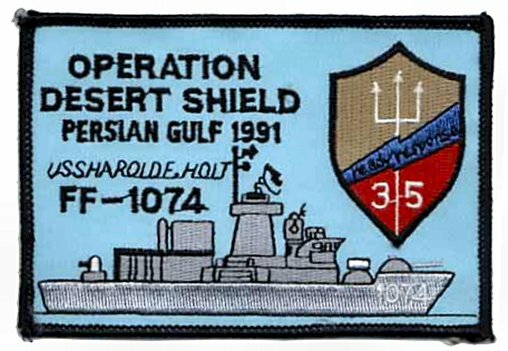 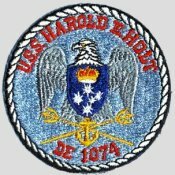 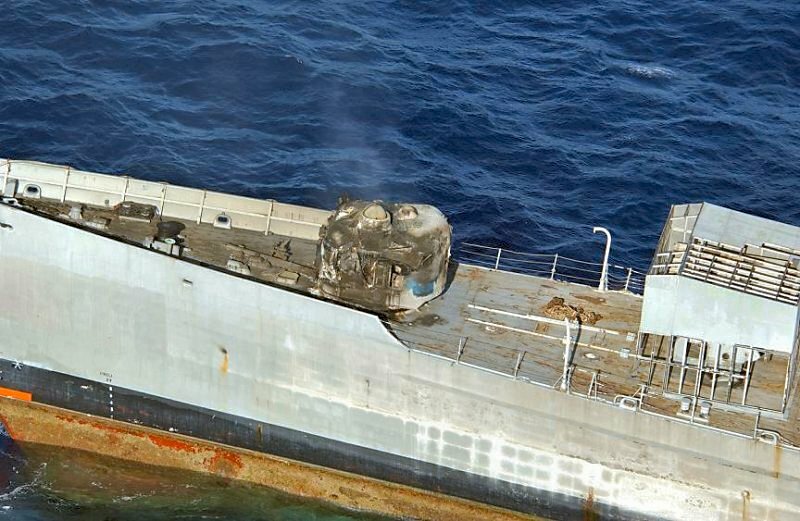 The USS Harold E. Holt (DE 1074) DANFS history entry located on the Naval History and Heritage Command web site is not presently available.